En garde! 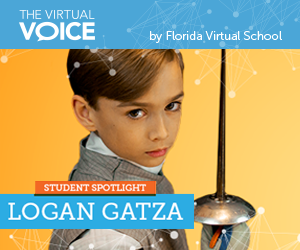 Fencing, swimming, running, shooting, and horseback riding…he may only be in elementary school, but 9-year-old Logan Gatza has quite a bit of sport in him! 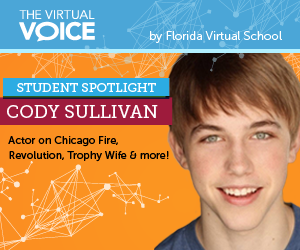 He recently took the silver medal at the USA Modern Pentathlon National Championships in Colorado Springs, Colorado.